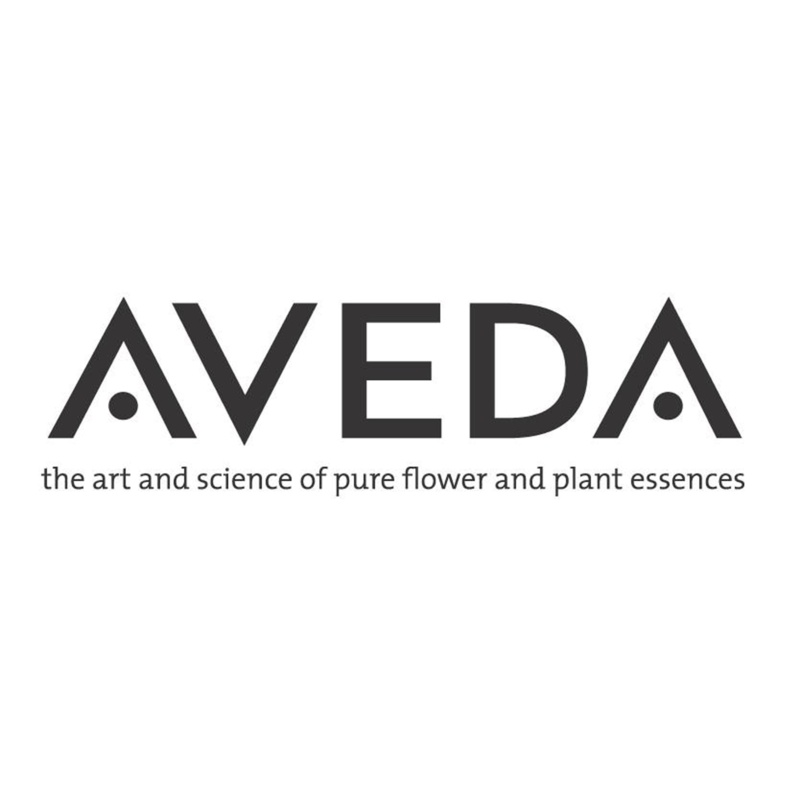 We're taking part in AVEDA Earth Month! In honour of earth day, eco-conscious and cruelty free beauty brand Aveda has set aside a whole month to love, celebrate and raise funds to protect clean water and help its people. 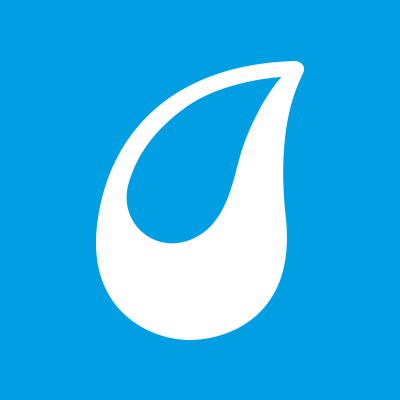 Aveda is an ongoing supporter of WaterAid through its annual Earth Month activities in April which help people gain access to clean water around the world. Since 1999, Aveda have raised more than $50 million to help support organisations that directly affect environmental change, more than $44 million has supported projects that protect clean water at home and around the world since 2007.
go the Water System Toolkit!